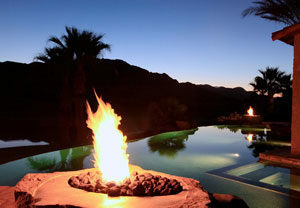 We have the only number you need for Pool and Spa construction specialties in Palm Springs, Rancho Mirage, Palm Desert, Indio, Coachella, Indian Wells, Desert Hot Springs, Thousand Palms, Cathedral City and the entire Coachella Valley and environs. We are a full service creative design and construction service! Azure Pools & Spas, Inc.